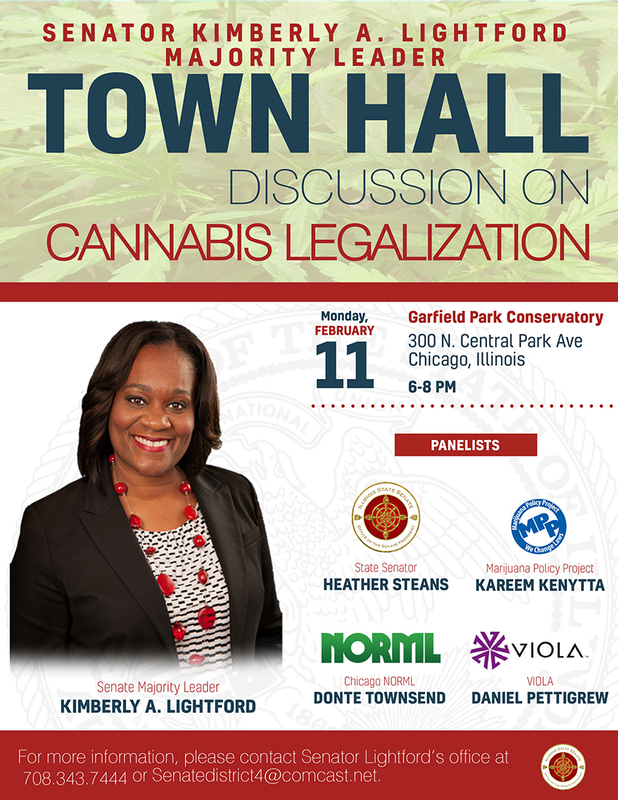 Senate Majority Leader Kimberly A. Lightford (D-Maywood) will host a Town Hall Discussion on Cannabis Legalization on Monday, February 11 from 6 to 8 p.m. at the Garfield Park Conservatory. 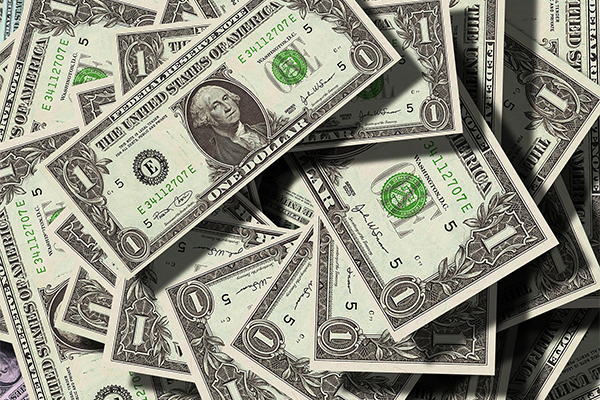 SPRINGFIELD – Majority Leader Kimberly A. Lightford (D-Maywood) tackles raising the minimum wage as a priority issue to start the spring legislative session. Senate Bill 1 is currently being negotiated with the goal of raising the minimum wage in Illinois to $15 per hour. The Senate Labor Committee held a hearing on the minimum wage in Illinois on Wednesday to discuss the current proposal. Panels discussed the need for raising the minimum wage as well as pay for tip workers, the youth subminimum wage and support for small businesses. Lightford is responsible for the 2003 and 2006 laws that gradually increased the minimum wage from $5.15 to the current $8.25 per hour. To be selected for a position, an applicant must (1) meet the minimum requirements of the job posting, (2) pass a written exam (if applicable), (3) satisfy a background check (which may be extensive), (4) pass an oral interview, during which the interviewer(s) will further evaluate the applicant’s qualifications and (5) provide certified transcripts, certifications, and/or license upon candidate processing and/or transfer, if the position requires a degree, certification, and/or license. “Today’s decision is not only a slap in the face to Mr. McDonald’s family, but it negatively impacts the black community as a whole because it perpetuates a system that allows a code of silence to continue among police. “Our officers are sworn to protect and serve everyone, not just a chosen few. This is unfair and disproportionately affects minority communities. It must stop. 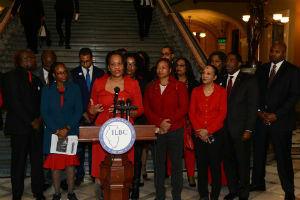 “The Illinois Legislative Black Caucus will continue to work with constituents, activists and the police to end systemic injustice."